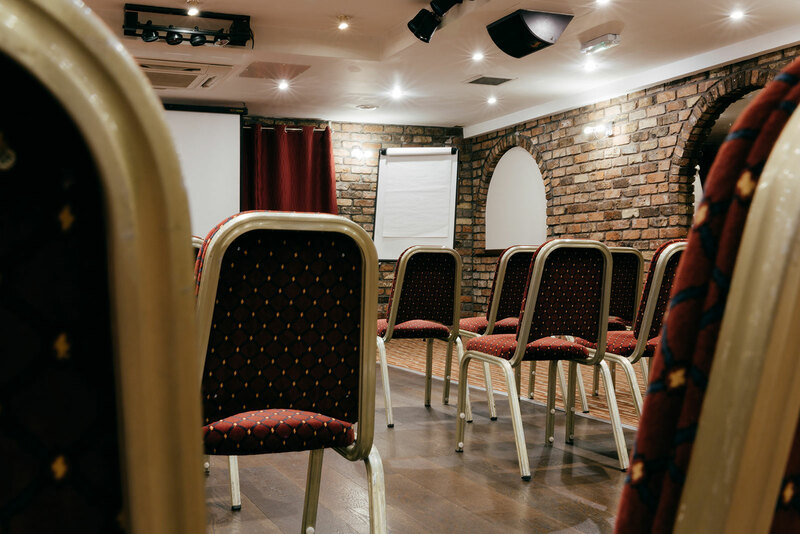 If you’re looking for an affordable venue for your next conference or business meeting, look no further. Our extensive facilities and outstanding reputation for service make the Guide Post Hotel, Bradford the natural choice. 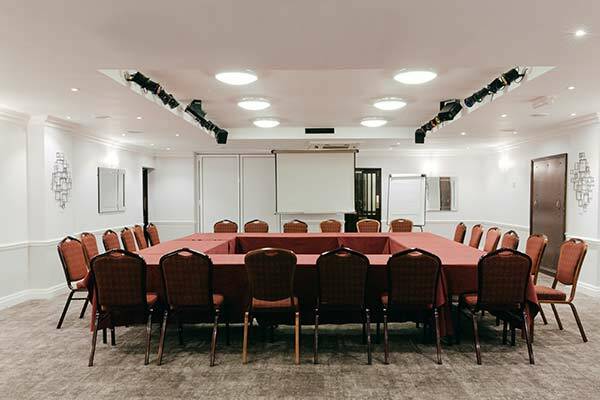 Whether you are holding a business meeting for 2 or 120 people, we are on hand to help you every step of the way. Situated just minutes from J26 of the M62, we’re in an easily accessible location for guests travelling from afar. 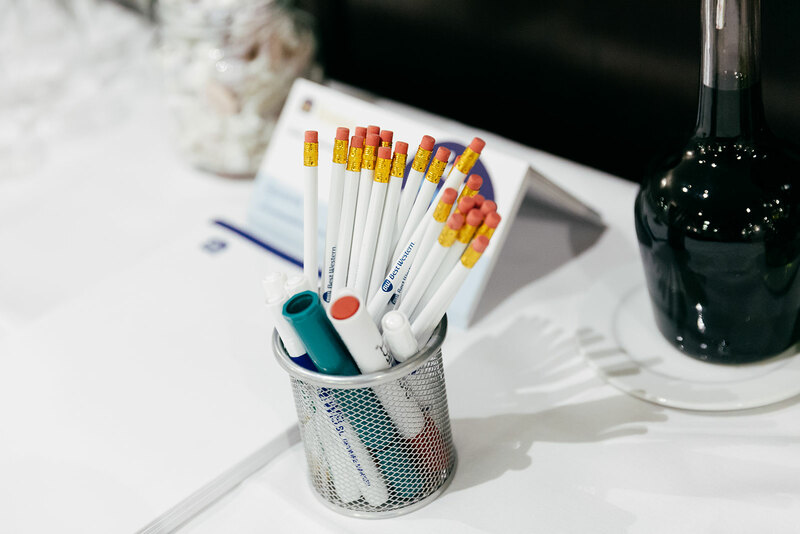 Residential and Day Delegate Packages are both available to suit your specific business needs.